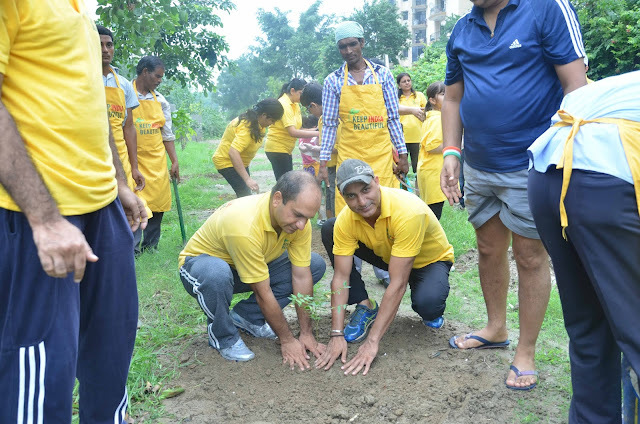 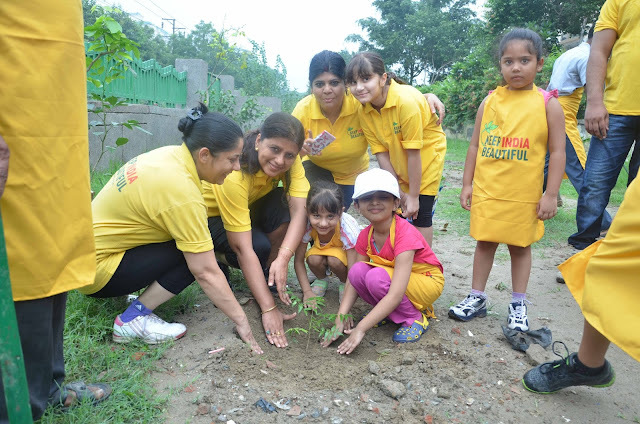 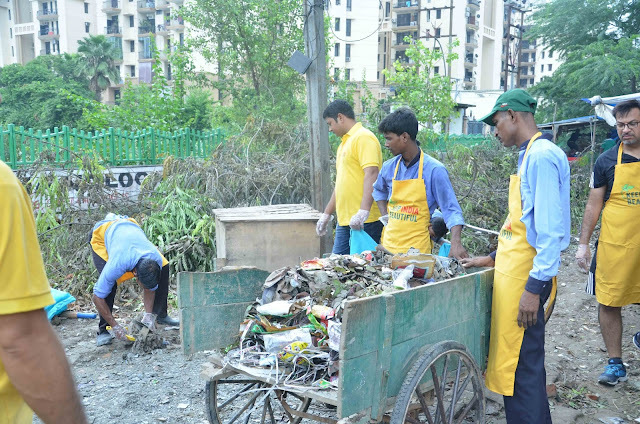 Keep India Beautiful organised a Community Clean-Up Activity, which provided opportunity to Residents of Sector 92, 92B, 93 & 93A of Noida to participate in the cleaning up and improving their surroundings. 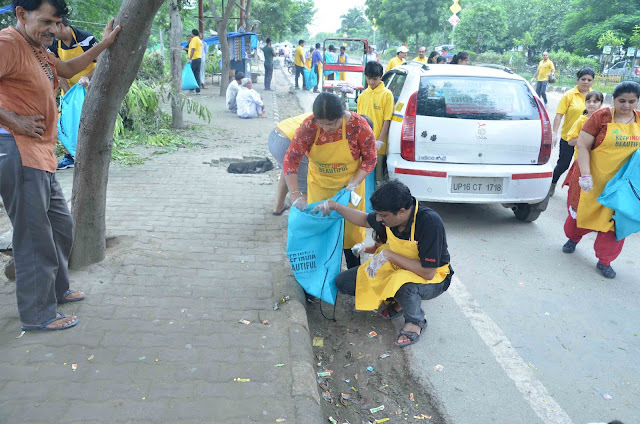 Members of various RWAs were armed with garbage backpacks and gloves, and cleaned their surroundings. 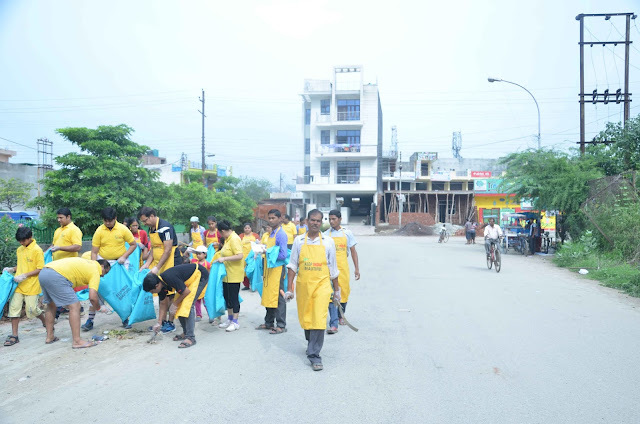 Noida, August 14, 2016: After the stupendous success of ‘Run to Clean’ Campaign hosted on June 26, 2016 at Connaught Place, Keep India Beautiful organised another cleanliness drive at Sector 92 & 93, Noida along with the local RWAs on August 14, 2016.Community Participation was the theme of this cleanliness drive and members of different RWAs participated in this drive. 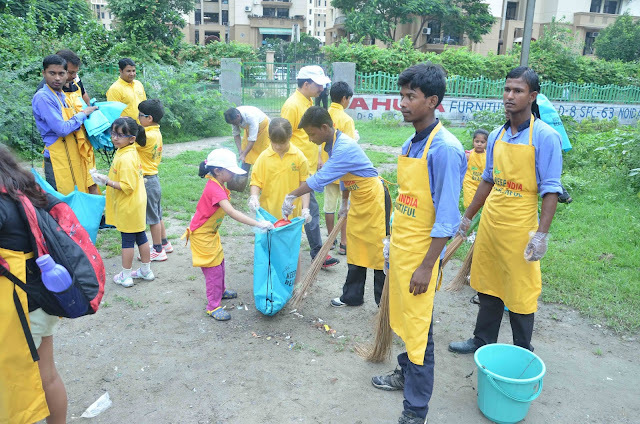 Armed with biodegradable garbage backpacks and gloves, they cleaned their surroundings.